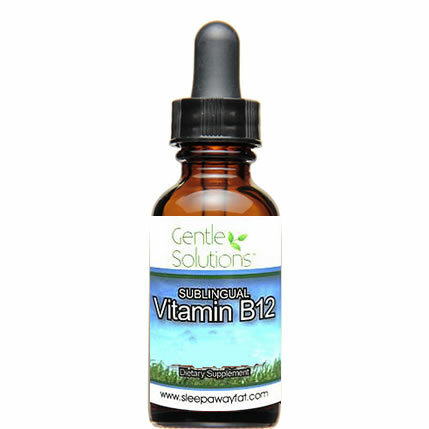 I was taking B 12 Shots for over 6 months & I decided to stop spending the money & getting the poke, I tried this B12 and it worked great for me. I noticed the first day I had more energy than before, I never even felt that good doing the shots. It has a berry flavor too, which I really like it feels like I am sucking on a piece of candy! I highly recommend this to anybody looking for a little more motivation!